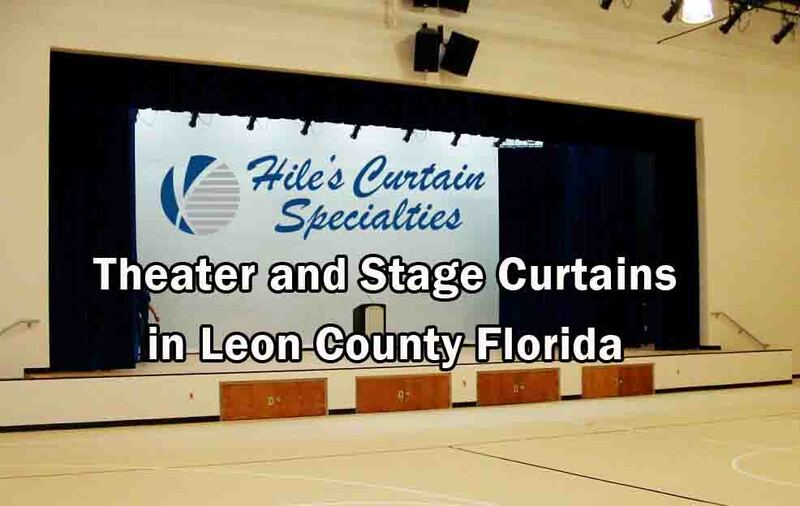 Stage Curtains – Leon County – Theater, auditorium and stage curtains for any size venue – from a small school to an outdoor arena – Hile’s Curtain Specialties. 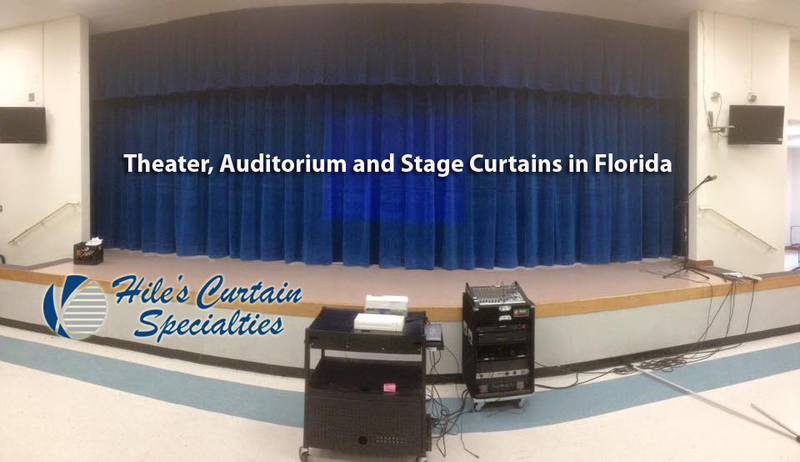 From our modest beginning in Tampa as Central Florida’s first stage curtain manufacturing company nearly 50 years ago, to one of the largest stage curtain manufacturing plants in the southeast US, serving stages and venues throughout Florida, Georgia and Alabama. 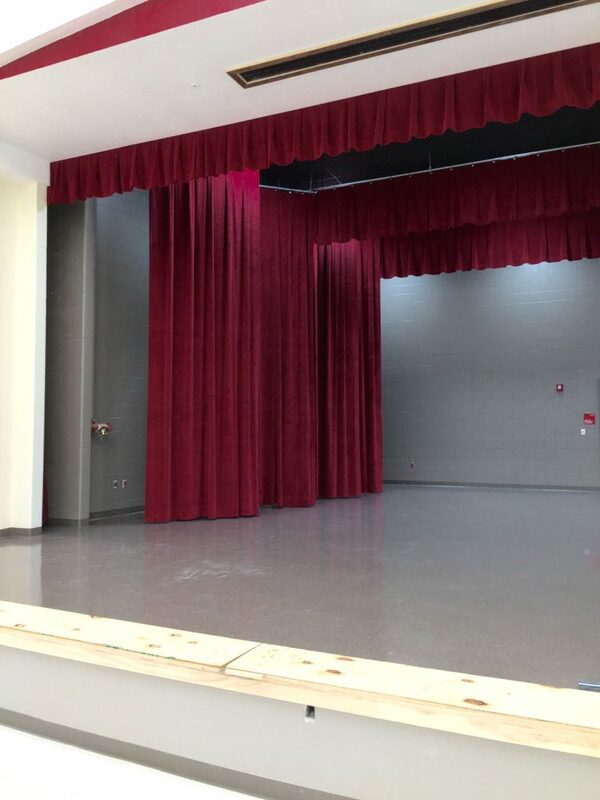 And for over 45 years, we’ve been giving our valued clients the very best customer service in the industry.